A day after the students sitting on a hunger strike against the death of Dalit research scholar Rohith Vemula were hospitalised, a fresh batch of seven students resumed the strike today demanding the removal of Hyderabad University VC and grant of Rs 50 lakh compensation to the deceased’s family. The security personnel of the Hyderabad Central University (HCU) had last evening busted the hunger strike camp and admitted the seven fasting students to a hospital after their health condition worsened. However, the students today stressed that they would continue their protest till their five demands were met. “We will continue our agitation until our charter of five demands is met,” a student leader said today. Meanwhile, Dr Ravindra Kumar, chief medical officer of the university’s health centre, said out of the seven students who were hospitalised yesterday, five were asked to report in the out-patient department as their condition has improved. The condition of two other students is stable and they are undergoing different tests in a private hospital, he said. The student leaders had earlier announced that the indefinite hunger strike and other protests would continue until their five demands are met. 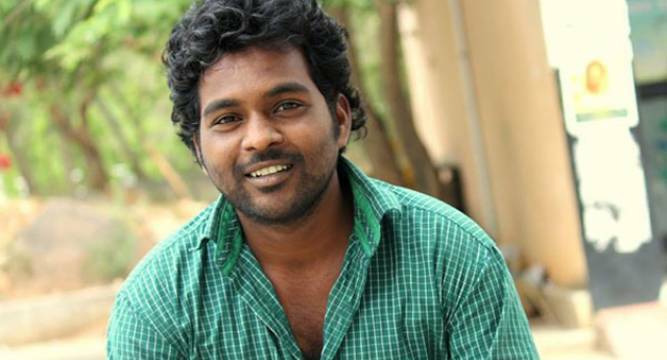 The Dalit scholar’s body was found hanging in a hostel room on HCU campus on January 17. The students have been demanding arrest of Union minister Bandaru Dattatreya, Vice Chancellor P Appa Rao and others who were named in the FIR lodged in connection with the case. They have also asked the government to provide Rs 50 lakh compensation to Vemula’s family, besides providing a job to one of the family members. The students association has also demanded that the suspension of facilities to four students should be revoked. We want all the cases filed (on earlier occasions) against the four research scholars to be dropped, they said. Meanwhile, the Joint Action Council (JAC) spearheading the protest will hold a ‘Chalo HCU’ programme tomorrow.